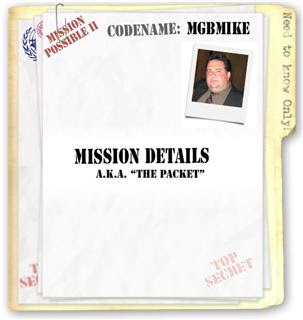 mgbmike.com: Packet Progress: 100% done! Thank God! I just finished my packet and will be FedEX-ing it out Monday Morning. I hope to hear from CELOS soon with final surgery approval.